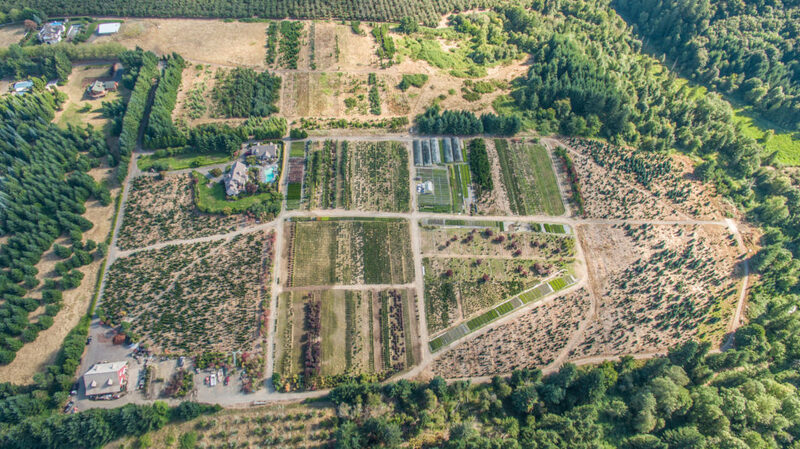 U-Cut Tree farm with a huge selection of Noble Fir Christmas trees. Hay rides and fun for the whole family. 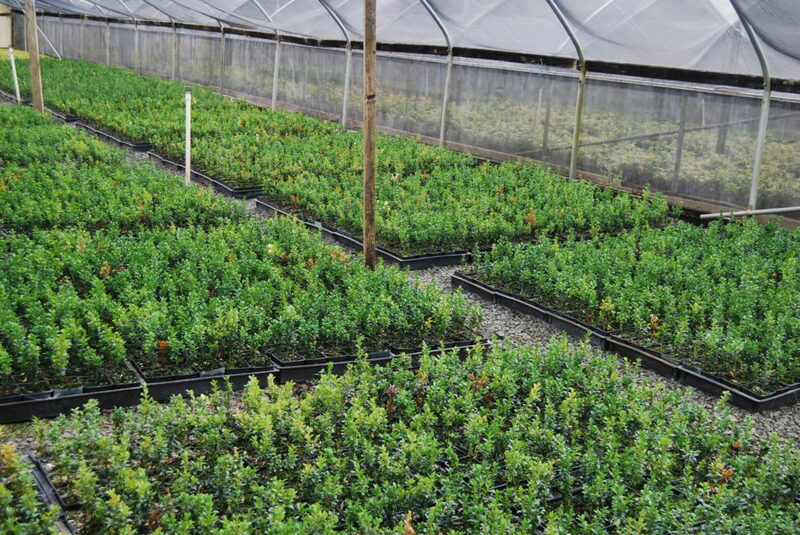 Current Sale Items for your fall boxwood, maple, and other nursery sales are listed below. The deals with current nursery items will change with availability. We are hoping you will find them useful in getting your fall sales going early. Watch for more pending sale items. Or, call me direct at 503.849.7322. The non-profit trade association that represents nearly 1,000 companies, serving the nursery and greenhouse industry. The OAN is their primary voice and is governed by a volunteer Board. The OAN day-to-day functions are managed by an executive director and professional staff. The OAN serves the members interests by fostering a favorable business climate. 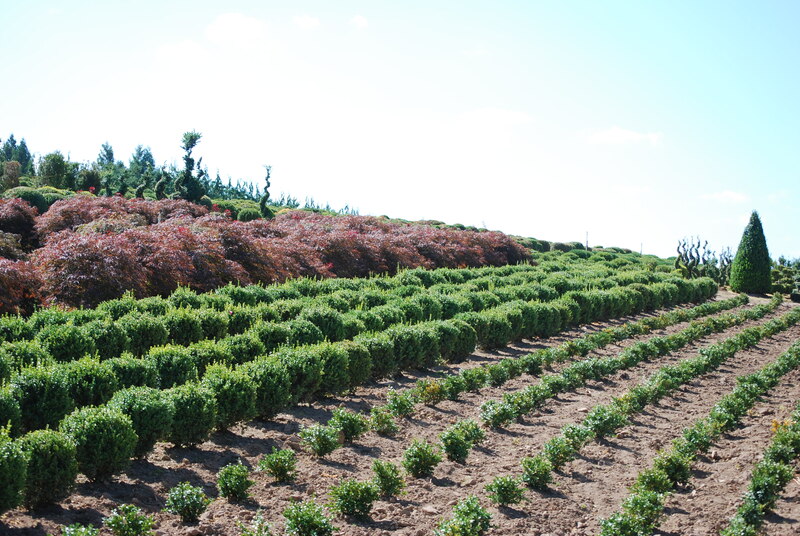 We operate year-round, and throughout the seasons, we are available to provide high quality boxwoods and other landscaping botanicals. 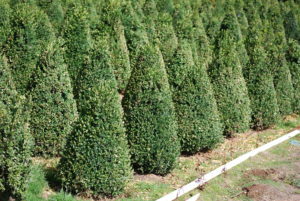 We also have a large selection of beautiful Christmas trees for the holidays that you can cut down yourself, or our friendly staff would be able to cut and bind for you! 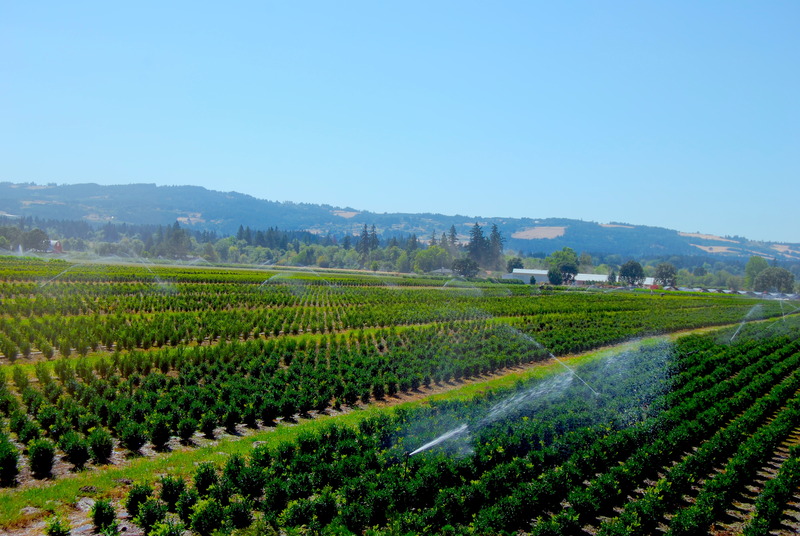 Kraxberger Farms was established in 1990 and has since grown to a nursery that exceeds 70 acres of high quality stock, and additionally includes an extensive Noble Christmas tree farm. 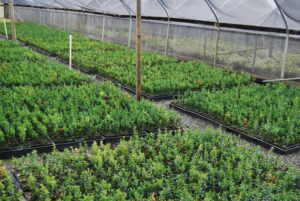 Kraxberger Farms has been committed to propagating most if not all of our stock items: boxwoods, Christmas trees, deciduous species and coniferous trees. Part of our strength as an influential nursery here in the Pacific Northwest stems from the fact that from the beginning we have maintained our original staff leaders. For our staff, our product, and our services, we have long term stability. Kraxberger Farms is currently focusing its primary efforts on determination and production of the emerging needs for the agro-market. 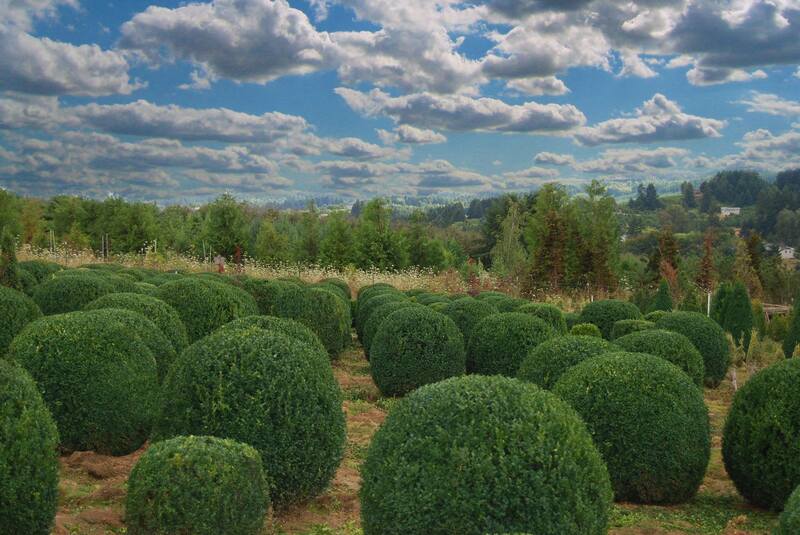 Kraxberger Farms started a new company (Boxwood unLimited) to further our long-term established passion for boxwoods. At Kraxberger Farms our experience and ability to see oncoming needs of the marketplace enable us to produce a superior product, to build market share in emerging products, and for us to do so while establishing the most competitive prices in the industry. 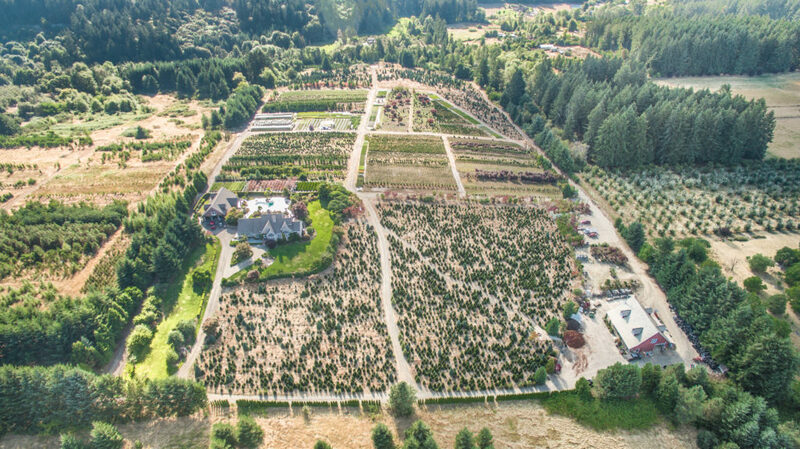 Despite the "ups and downs" and "economic downturns" even over the past several years, Kraxberger Farms has managed not only to maintain its size but expand its nursery stock acreage under cultivation.